I’ve already expounded on the virtues of fast-fold poker in many spaces. In my opinion, fast-fold poker is the most significant evolution of online poker since the Sit and Go tournament. Interestingly, fast-fold poker changes the game mechanics enough to warrant an entire subset of strategy guidelines. 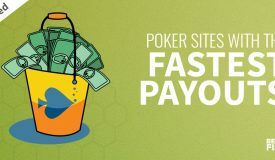 Lets look at what your overall fast-fold poker strategy should look like and 5 simple actionable ways to adjust your comfortable standard cash game routines to maximize your fast-fold poker winnings. 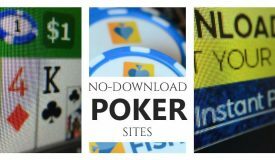 Fast-fold poker has been called online poker for the ADHD population. 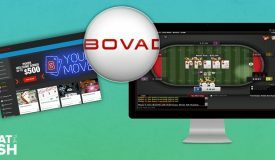 While I suppose it would suit that purpose it’s simply a more engaging way to play online poker for those who prefer to play 2 or more tables at once rather than stagnate and “observe” the action at a single table. 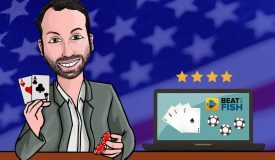 Unless you’re new to online poker, playing at high stakes, or recklessly playing with your entire bankroll it’s simply not incredibly entertaining to play a single table at a hand per minute and wait for good starting hands. Fast-fold poker is a tidy alternative to playing multiple tables for players who already know generally sound by-the-book poker strategy. 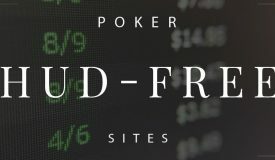 This form of poker largely takes away those distracting emotional elements, whether they be tilt-induced revenge on a player who sucked out on you or playing a hand you know you shouldn’t simply out of boredom. Strategy for fast-fold is largely that good old tight-aggressive cliché, although from my thousands of fast-fold poker hands have picked up some adjustments that should be used specifically for this variation. Pools of players at each limit can fold their hands and immediately be seated at a new table with a new hand against new players. However, they each stamp their own marketing-friendly brand name on it. 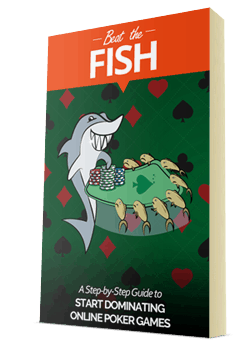 Keep reading for simple fast-fold poker strategy tips that you can easily incorporate into your next playing session to maximize your profits. It’s virtually impossible to pick up specific reads and tendencies of other players in fast-fold poker. The fact that your opponents change with every hand and that you have no time to jot down player notes prevents player familiarity. Use this anonymity to your advantage whenever you’re in late position. The other players have no idea that you’ve stolen the blinds with 6-2 for 5 consecutive hands on the blinds. At a traditional cash game table your opponents will easily see through your blind-stealing attempts and come back over the top of you after a while. In fast-fold poker, even if the blinds suspect you’re on a pure steal just about everyone’s fast-fold poker strategy is to wait for quality hands in proper position. With another hand (or 5) just split seconds away why bother to contest the blinds? In fast-fold it’s unusually easy to rob the blinds. With the blinds hitting you so much faster and you likely folding almost all of your hands it’s essential to recoup that cost. My fast-fold poker strategy is to raise 80-90% of the time from the last 2-3 positions when no one has entered the pot. Conversely, you can increase your re-steals of raised pots from the button or blinds to pick up some extra bets against other players trying the same thing. 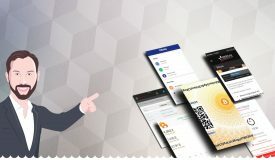 The majority of fast-fold poker strategy centers around the relative anonymity inherent to making decisions in split seconds and being whisked away to a new table full of different players. Make other creative plays to keep your opponents from predicting your game. 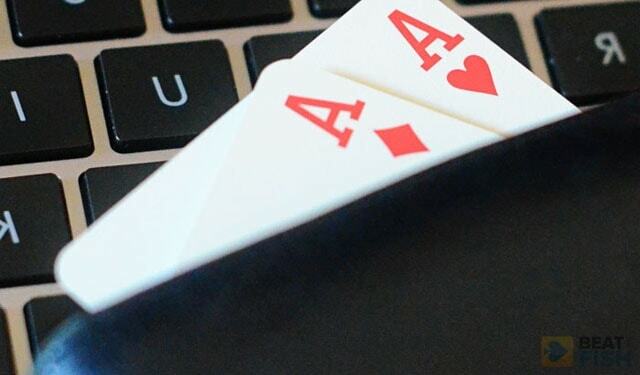 Your fast-fold poker strategy can toss these opponent-specific strategy out the window. 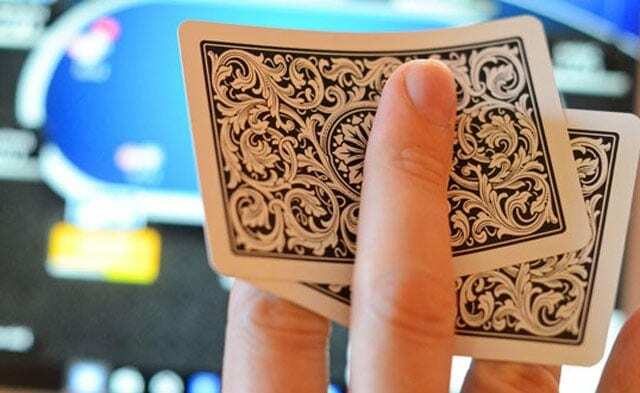 Hands go by too quickly and your opponents change so frequently that no one is going to know that you always raise 3x the big blind with pocket Aces from early position. You won’t know who has been trying to run over the table and no one will notice that you haven’t pulled off a big bluff since 2007. Their betting patterns on one hand. This game type removes the human element from play and the necessity of advanced plays is also removed. Focus on making good decisions based on the limited information available rather than worrying about mixing up your game. Fast-fold poker strategy is all about seeing as many profitable hands as possible in the shortest amount of time. 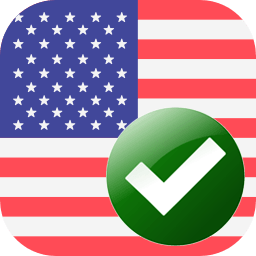 This is accomplished by the fast-fold button, which tells the software to automatically fold your hand when it’s your turn while you’re immediately whisked away to a new table. Perceptive players can also use this tidbit to gain additional pre-flop information. 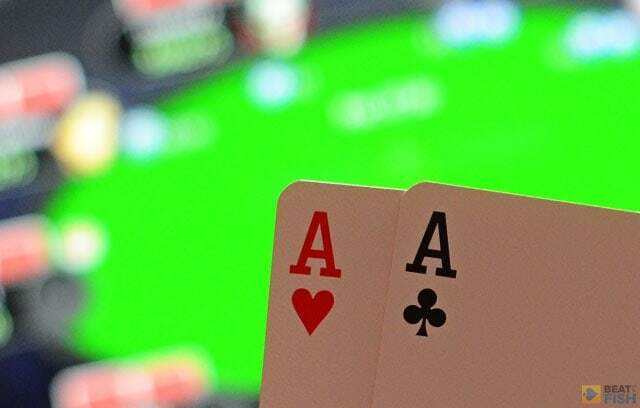 If you raise a hand in early position and a subsequent player has to take time to call or reraise you already know he has a hand he intended to act upon otherwise he would have used the fast-fold. While late position and small-blind players may have simply been waiting to see if everyone folded so they could attempt a blind steal once they do stay in a pot (especially if it’s raised) it’s much more clear-cut that they have a legitimate starting hand themselves. 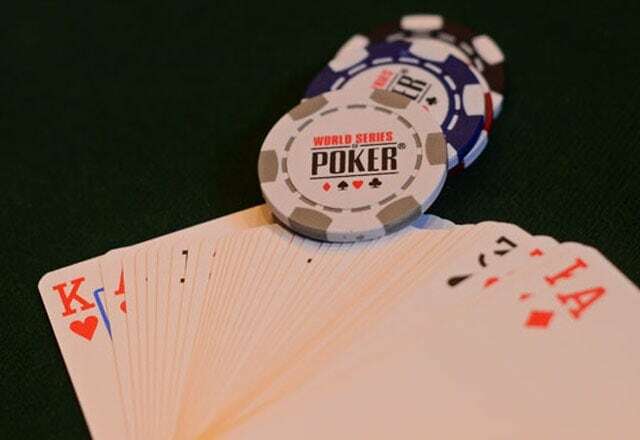 The same could be said for standard cash games, but players tend to be much tighter with their fast-fold poker strategy due to the fact that they might only have to wait a minute or two for a quality starting hand as opposed to 10 or 20 in a standard game. Be especially wary of being cold-called or reraised by the small-blind. 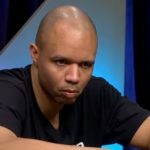 Most players will wait in the small-blind for a steal attempt but alarms should be going off when a player is willing to invest several big blinds while being out of position the entire hand. As much as we don’t care to admit it frustration, boredom, and revenge (really, tilt, in other words) absolutely contributes to the looseness of standard cash games. While you certainly can get lucky in fast-fold poker and run into a tilted player it’s much more common to run into the same tight-aggressive players as yourself. Inherent fast-fold poker strategy allows you sit back and fold hand after hand until you pick up one in optimal position that’s worth playing. You can afford to be extremely picky when you might see 10 hands in 30 seconds. This also means that you need to make some adjustments to playing against such a tight field. To start with, understand that the average starting hand value goes up. Everyone knows that another hand is just a second away so they wait until they have a better hand, on average, than they might at a standard cash game. 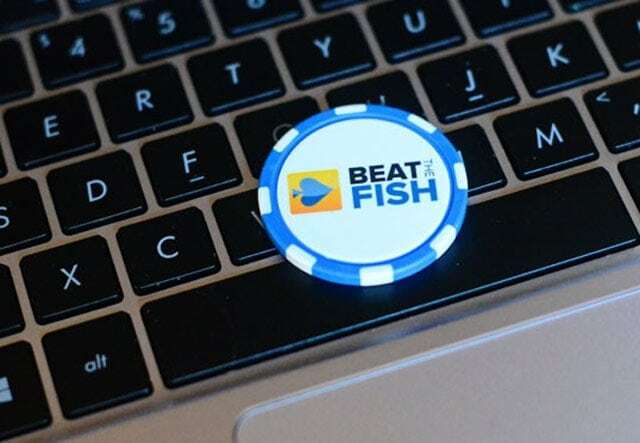 Additionally, if you’re used to just betting and betting with pot-sized bets when you have a strong hand post-flop you might wish to alter that for your fast-fold poker strategy. 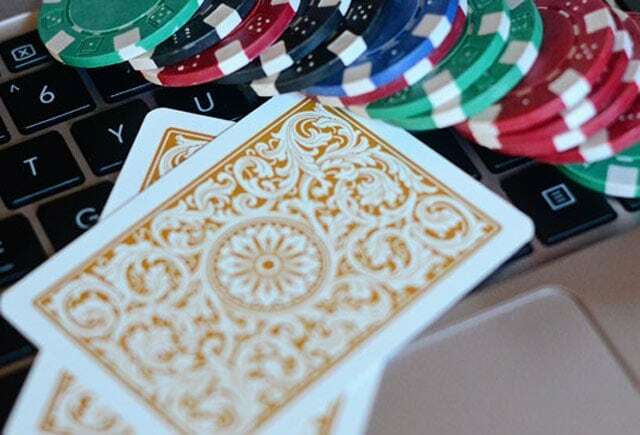 Online poker is filled with more apprehensive timid players these days and big bets can easily scare them off when you want them to stick around. Try decreasing your usual bet size to 1/2 or 2/3 of the pot and still build a sizable pot over multiple streets. 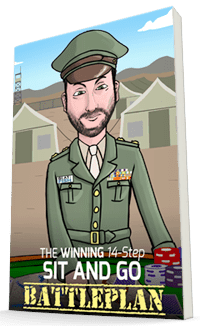 Other fast-fold poker strategy tidbits for tight games include increasing your continuation bet and blind-steal frequency. 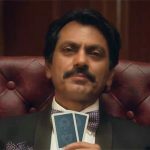 Just about every poker player understands the massive value position and starting hand strength have in No-Limit Hold’em. Combined with knowledge of your opponents’ tendencies, your image at the table, and the flow of the game you can make reasonably well-informed decisions at standard tables. You can throw out that last sentence in fast-fold poker strategy where you can’t establish a player image or stick with the same players long enough to learn their habits. In fast-fold poker position and starting hand strength are some of the only keys you can use to gain an advantage. In standard games you might be a bit more lax on playing out of position or waiting for premium cards if you know you’ll outplay the rest of the table post-flop. If your fast-fold poker strategy includes habitually playing poor starting hands out of position you’re simply putting yourself at a disadvantage for the rest of the hand against unknown opponents. You’ll also be faced with difficult decisions that slow down your game. 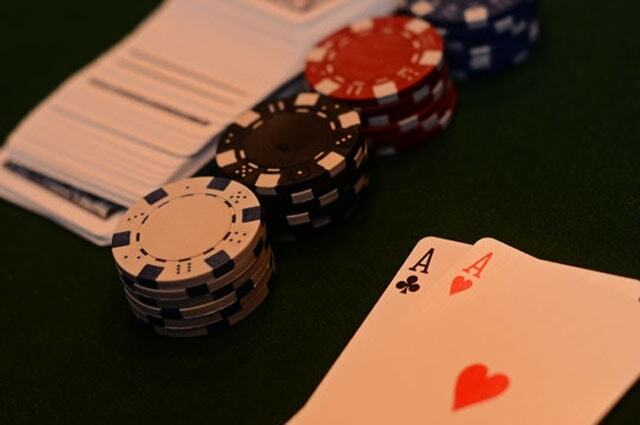 Position and starting hands are your bread and butter in fast-fold poker. 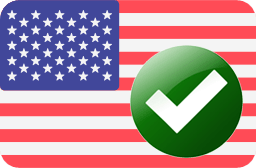 In closing, fast-fold poker is a lot of fun and can be extremely profitable. 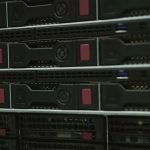 After all, you’re cramming in 4-5 times as many hands into the same block of time so, in theory, you can increase your hourly win rate by the same factor. While a solid base in cash game strategy may be all you need to carry over to be a winning fast-fold poker player by refining your game using some of these strategy tips you can increase that hourly rate even further and be prepared for the subtle changes you’ll encounter. Try stealing the blinds 80-90% of the time from late position if no one has entered the pot. fast-fold poker players are extremely tight and non-combative overall. Play a straightforward game and don’t waste your time on tricky plays. There’s no point disguising your game when no one has time to pay attention to it. Understand that there must be a reason players didn’t use the fast-fold once you raised. Compensate for the increasingly tight games by stealing pots, making continuation bets, and lowering your bet amounts when you want action. When you have so little external information to go on strengthen what you can control: starting hand strength and position. Facing a group of unknown players you want to gain as much of an advantage as possible and being selective is the easiest way to do that.